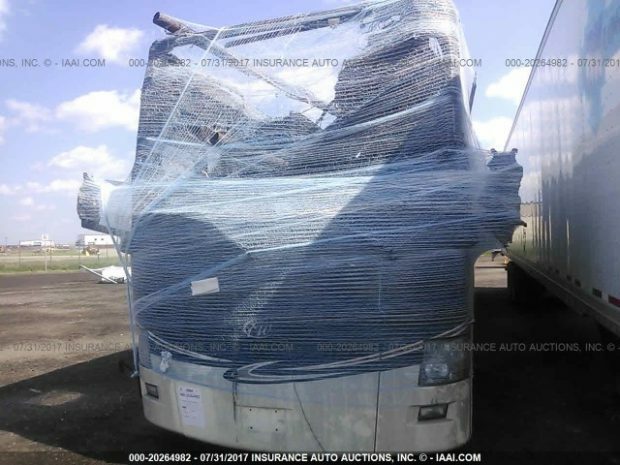 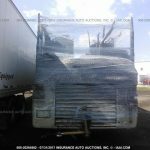 Call Colaw RV Salvage Toll Free at 877-548-2125 and ask for parts from this Four Winds unit stock number D63862. 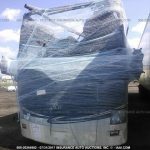 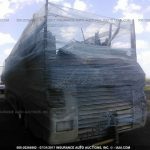 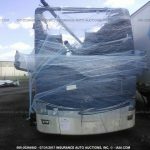 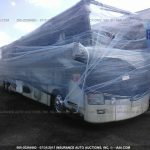 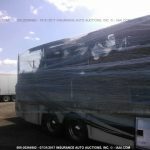 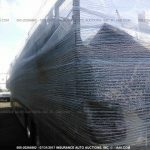 Colaw RV Salvage is the largest supplier Four Winds salvage motorhomes in the USA . 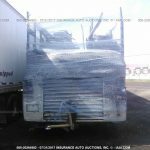 All parts available for fast shipping to any location. 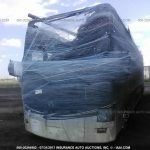 All motorhome diesel engines are in stock. 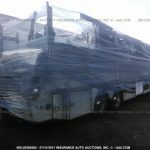 located on interstate 44 near Carthage Mo and 10 min east of Joplin Missouri.